You've probably seen a Fitbit®, the UP® Band, or something similar. These wristbands have taken over the marketplace, turning wearable fitness devices into a $1.15-billion industry. Consider them the high-tech version of pedometers. Not only do they measure steps, but certain models also track sleep patterns, stairs climbed, calories burned, and heart rate, all of which you can monitor via a smart phone app. If this sounds appealing to you, a fitness tracker may help motivate you to take better care of your health. However, there's one downside worth mentioning—typically, that's not what happens. 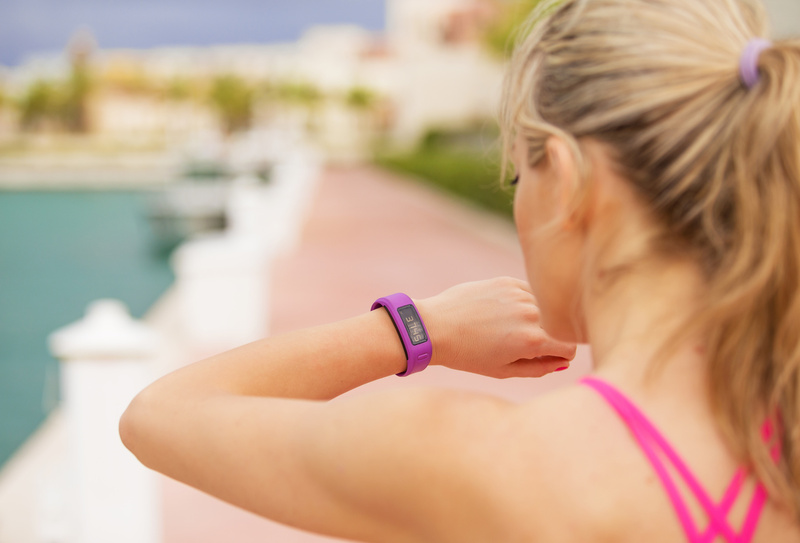 In a recent study, researchers discovered that participants who wore trackers for 18 months actually lost less weight than people who didn't. One possible reason? People may feel that the mere act of wearing a fitness tracker counts as being healthy, rather than actually doing healthy things like exercising and eating right. Keep this in mind if you get one and aim to defy the odds! In the US, a whopping 3.8 billion prescriptions are written each year, but of those prescriptions, 50% are taken incorrectly or not at all. Enter smart pill bottles. These revolutionary bottles can tell when a cap's been twisted. If it hasn't been, it'll sound an alarm and send a text to your phone. Although the pill bottle isn't widely available yet, it is worth trying if you have the opportunity—it's a great way to remember to take your medication. However, it's not a cure-all. A survey of 10,000 patients found that most people skip pills for reasons like cost and unpleasant side effects, rather than forgetfulness. As we age, our sleep tends to deteriorate. Unfortunately, this means it becomes harder for us to fall asleep and easier to be awakened once we do. Currently, there are dozens of sleep apps on the market to address sleeping problems. These apps claim to track your sleep time, sleep length, body movements, and sleep stages. Some, like Sleepbot, even detect whether you're talking in your sleep. Many of us fail to get the recommended 8 glasses of water a day. Smart water bottles seek to change that. These bottles allow you to input your water goals, pace your consumption, and track your hydration stats. Typically, the bottles range in price from $20-$90. Are they a worthy investment? If they motivate you to up your water intake, they can be. As WebMD reports, while water isn't a magic bullet, it's still essential to your health.